Learning how to quit drinking can sometimes be as easy as one, two, three. 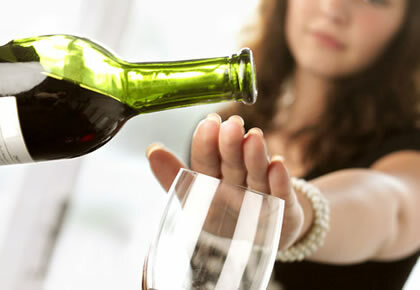 The articles in this section offer specific steps and ideas that you can follow to reduce or eliminate alcohol from your diet. 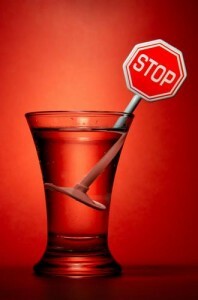 If you’re looking for some common-sense and EFFECTIVE tips to stop drinking, you’ve come to the right place! 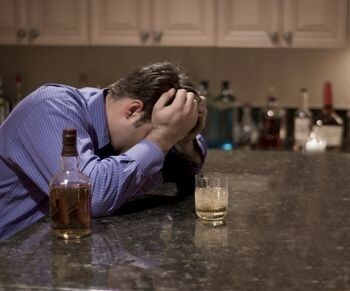 It’s not easy to quit drinking alcohol, and for many people it will be a lifelong struggle. However, there are several common-sense things you can do immediately that will make it a bit easier to quit than you might have suspected. 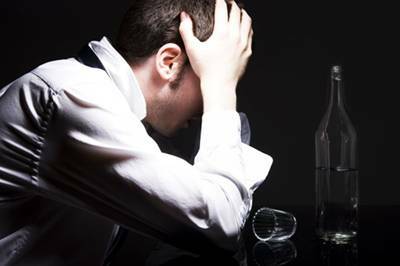 The following 10 tips to Stop Drinking Alcohol will go a long ways toward helping you overcome alcoholism and get your life back under control. The S.H.O.W. method is a simple, easy-to remember acronym designed to help you resist drinking alcohol. It stands for Sickness, Hangovers, Obesity and Waste, and it’s to remind you that these are the four inevitable results of drinking alcohol. For everyone who is wondering how to quit drinking, there is ONE THING that you can do that is more powerful than anything else. It alone will start you on the right path toward sobriety, and help you begin to get your life back under control once again. 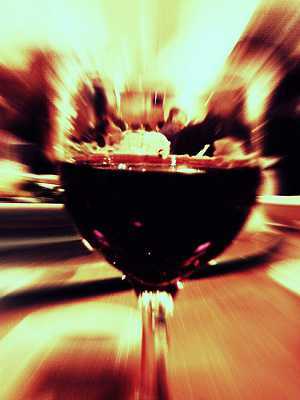 Simply put, it is the BEST thing that you can do to conquer your alcoholism. 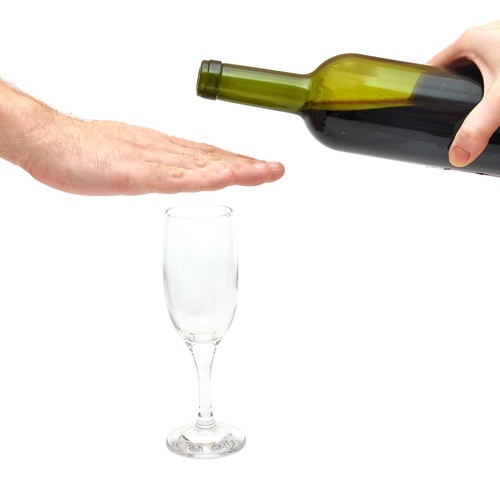 If you are wondering how to stop drinking alcohol – or even reduce your drinking to a bare minimum – then you MUST first follow the 4 simple rules as outlined below. To deviate from them will only make it HARDER for you to quit drinking. 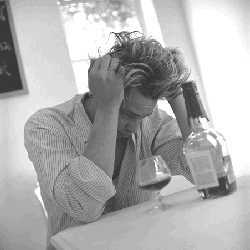 Some people drink alcohol a little more than they should, but not to the extent of having the debilitating effects of full-blown alcoholism. If this is you, you may be wondering what is the best way to cut back drinking. Here are a few common-sense things to do that will immediately help you quit drinking alcohol. Make sure you memorize – and put into practice – these 10 Steps to Quit Drinking Alcohol, and before you know it you’ll be happier and healthier than you’ve been in a long, long time. Best Way to Stop Drinking? 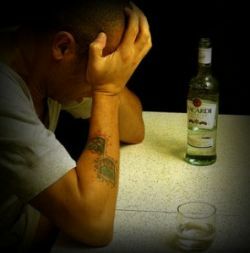 Have you ever wondered which way is the BEST way to stop drinking, or to overcome alcoholism? If so, you’re in luck. There IS one method of quitting that has routinely proven to be more successful, and longer lasting, than all others. Here it is: The single, most effective way to stop drinking alcohol is to REPLACE your drinking habit with one or more empowering habits DURING THOSE HOURS you normally drink alcohol.